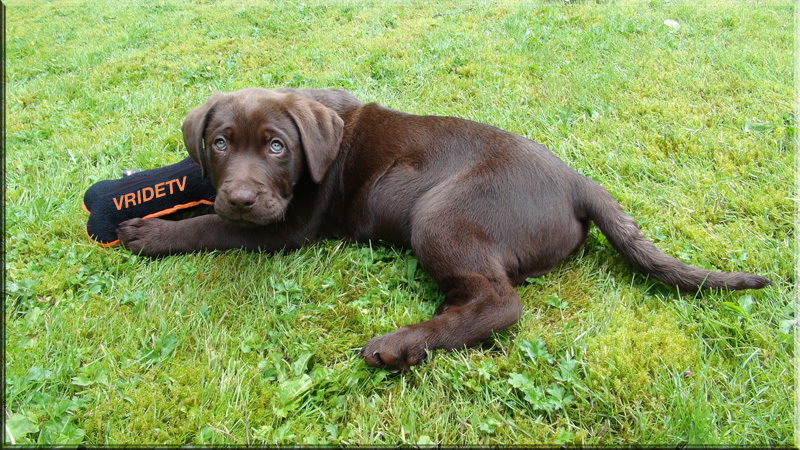 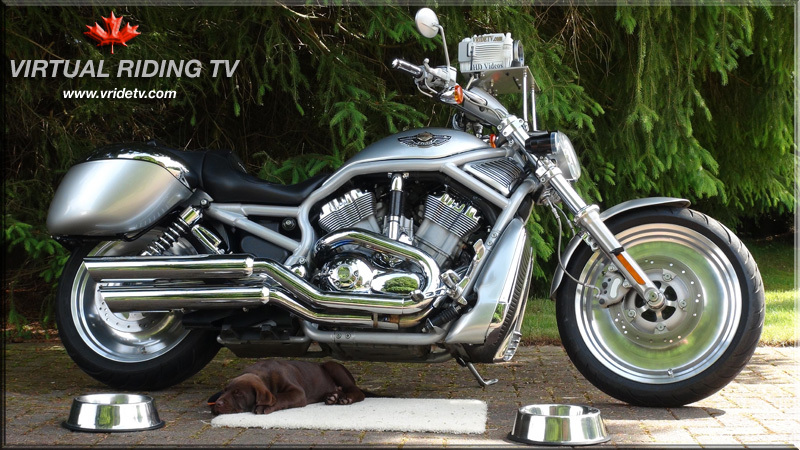 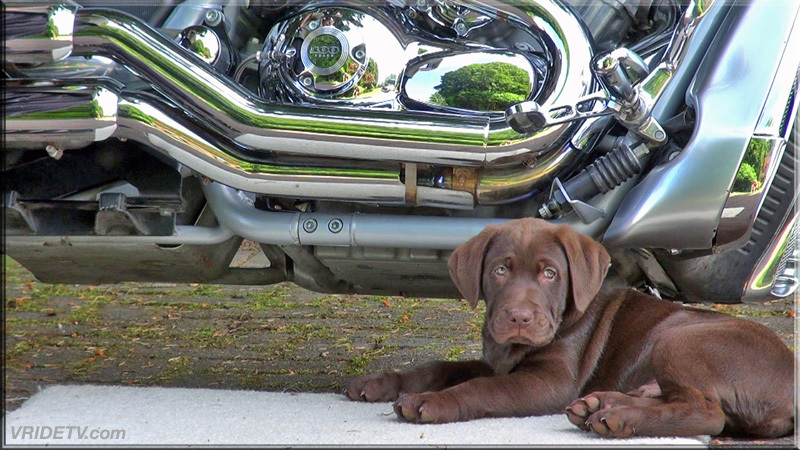 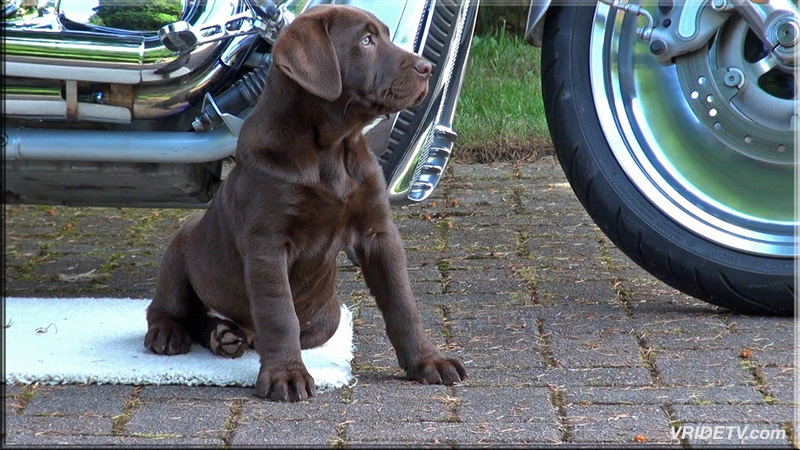 Our new puppy and his first day at work, caught day dreaming of things he'd rather be doing then guarding Vridetv's Harley-Davidson V-Rod camera bike. 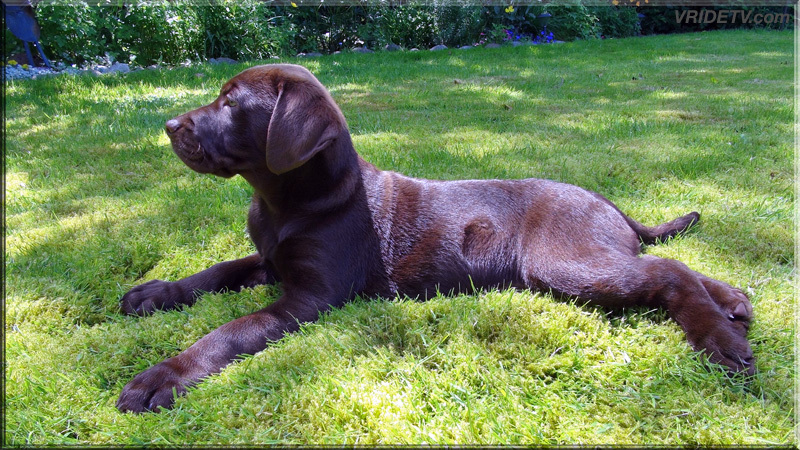 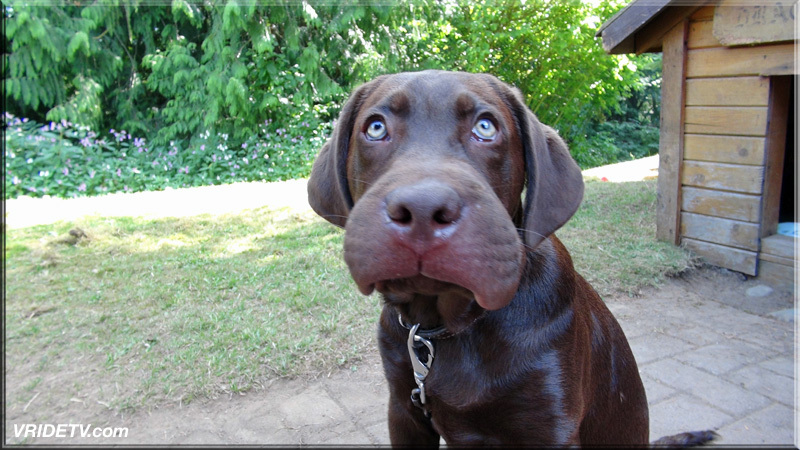 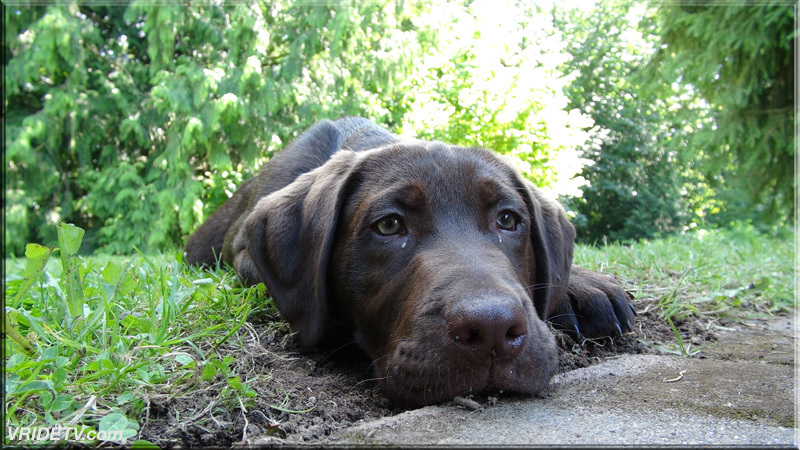 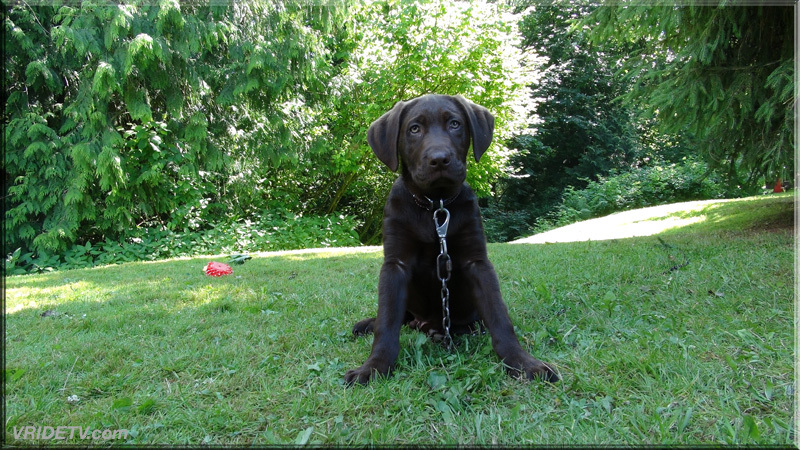 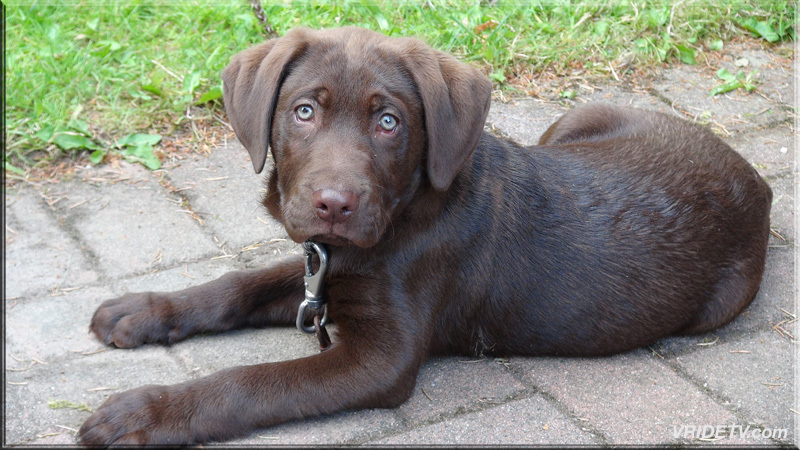 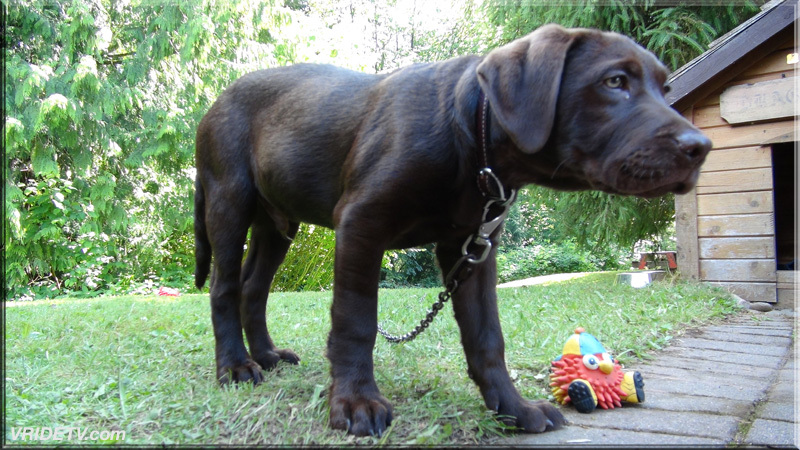 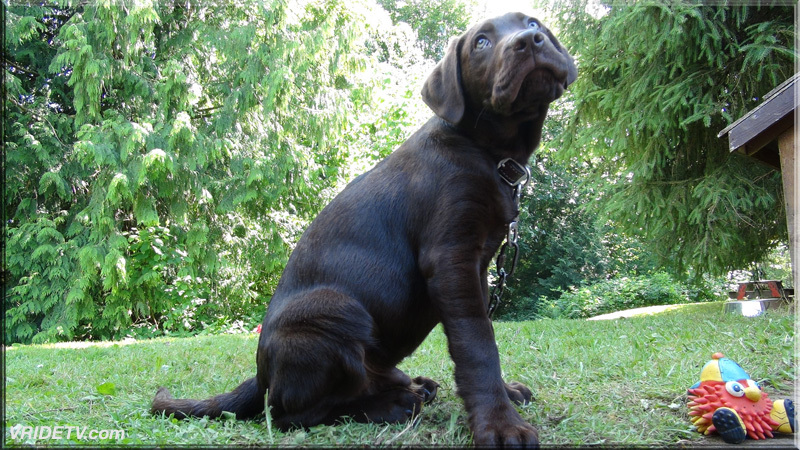 He is a Labrador retriever named Nelson, he's nine weeks old and weights 15.7 pounds... Yep he's going to be big. 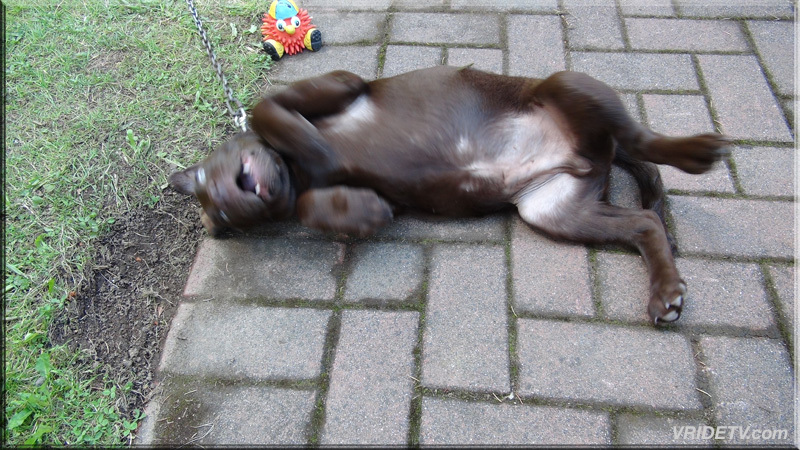 The list goes on and on, but it's all good, he's awesome and definitely entertaining.